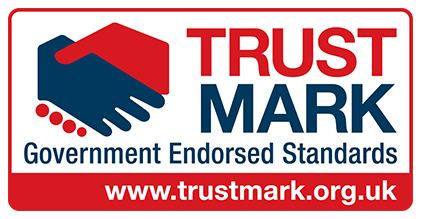 Trading since 2010, we offer a professional service that is friendly, personal and has been built on recommendations from our clients, just like yourselves. We strive to provide help, advice, and reliability. The team are constantly updating their knowledge in order to give the best possible service and we pride ourselves on efficiency and dedication to any job, large or small. 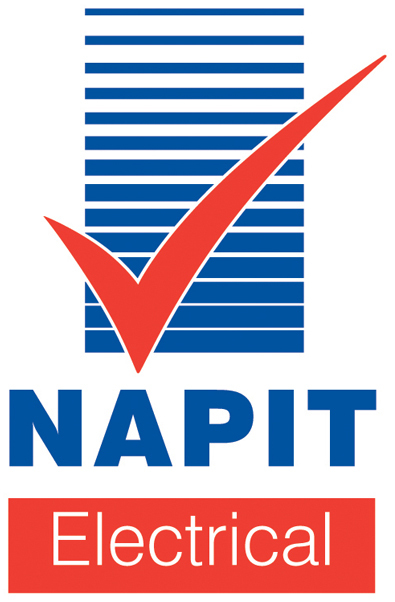 We are a member of the governing body NAPIT which allows us to self-certify, complying with building legislation, PART P. We have been awarded accreditation from Trustmark, the only government endorsed scheme for trades in and around the home, giving customers reassurance of quality and protection when using our services. 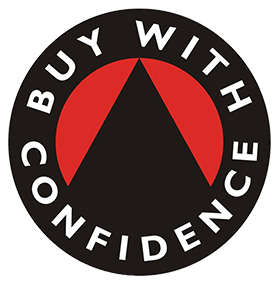 Tristan Denman Electrical Contractors is also associated with ‘Buy with Confidence’, a scheme that ensures companies are operating in a legal, honest and fair way. 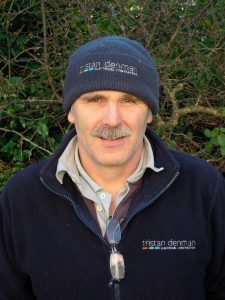 With varied experience across all sectors of the trade, Tristan holds the position of Managing Director. He prides himself on delivering outstanding and reliable customer service from first enquiry to completion of a contract, finding every job rewarding in new and different ways. 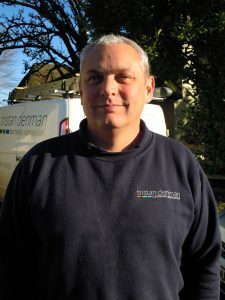 Andy has been part of Tristan Denman Electrical Contractors since 2012, having previously been trading in his own right for over 30 years. 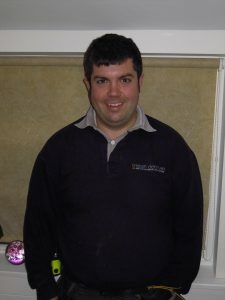 A font of knowledge, Andy has a wealth of experience in commercial, agricultural and industrial electrics. Mike is a lifelong electrician who has been part of our team since 2014. 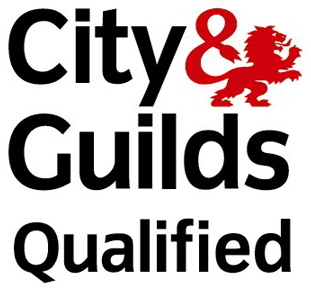 Specialising in testing, Mike has a thorough knowledge, built on years of experience in the trade. 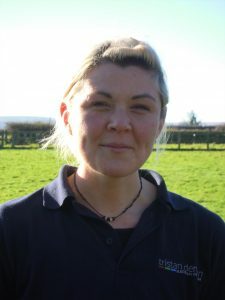 Demelza joined us in Spring 2017 after completing her level 2 qualifications and a great asset to the team. 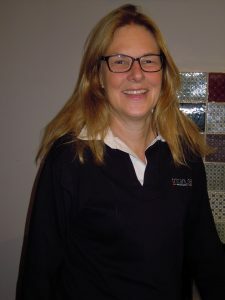 During her time with us she has built up knowledge of different sites and we are pleased that’s she achieved her domestic electrician’s qualification last year. 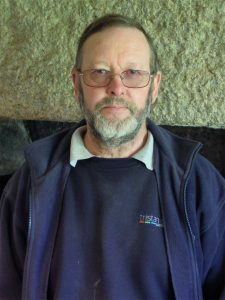 Julian has been with us for 3 years offering a good knowledge of the trade and supporting fellow team members. Judith works in commercial property law, but also helps with administration duties. She provides the necessary support now required of all businesses in dealing with the ever-increasing bureaucratic demands of the working environment.